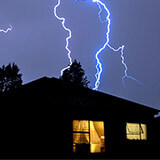 Your roof is the first point of contact during inclement weather conditions. Don’t cut corners on installation or repair of the surface that protects your home. Let a professional roofing contractor do the job correctly. 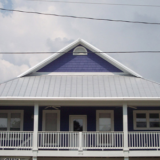 Look to the future with energy efficient and stylish metal roofing. Benefits like speed of installation, fire resistance, weather protection, and reflected heat make this style popular for new builds. Tried and true, shingle roofing has always been and remains a popular, economical choice. 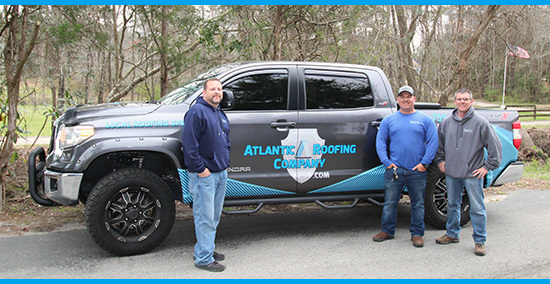 Don’t hesitate to contact Atlantic Roofing Company for shingle replacement or maintenance needs. Protect your home from the elements with a durable, damage-resistant new roof from Atlantic Roofing Company. Don’t wait for the next storm to get your metal roof installed. 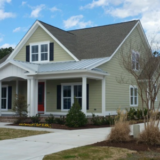 Atlantic Roofing Company is proud to be a ShingleMaster™ certified roofing contractor. The ShingleMaster™ logo comes with a guarantee of high-quality CertainTeed shingles and expert installation. Better weather resistance, impact resistance to hail and a tougher barricade in the face of strong wind are just the beginning of the advantages you reap by opting for new metal roofing. Energy Star Certified high reflective paint systems can save homeowners up to 40 percent on heating and cooling costs. Learn more about efficiency advantages of metal roofing. 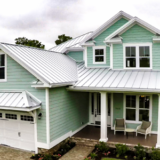 Metal roofing does more than just protect your home — it enhances its style, too. Contact us to see how metal roofing might work to improve your home’s appearance and resale value. Metal roofs consist of 20 to 60 percent recycled material, making them more environmentally friendly than alternatives. Plus, they need fewer repairs and require less material consumption.